The old Celtic 3rd kit, a bit more original for Canberra idea? We have had the Werder Bremen and Celtic's alternative already suggested. IMO, the Alternative Celtic strip is great and should be ours. The trouble with a Celtic strip is that you will alienate every Scots fan of other SPL teams, not just Rangers fans. I still like the primary colour scheme on this one. I'll try making it more like the more recent ones I made with a third colour in there methinks. Still upset that the Fury stole our colour scheme! All the ones you have come up with, would the best strips in the league. WOuldn't mind sending these to Ivan Slavich but of course with the Reebok logo. I only used Puma cause that was the only template I could find the Adobe Illustrator format. I'm more of a Nike fan myself. But if someone can find me a Reebok template I'd be have to do them again. Might send an email to the guy who I got it from and see what other templates he has. Of course, I could just remove the puma logos. Couldn't find any Reebok football templates. Any idea on when the Reebok contract expires? Absolutely Love thes ones. These would be great if we could get them. And the Celtic third as our away?? Come on guys its a compromise and is similar to that green and grey one designed by BrotherEstapol as well. this for an away strip? 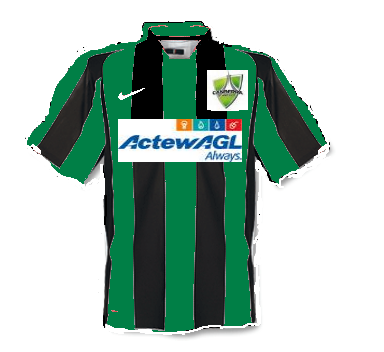 I think this jersey would be great for Canberra Away. 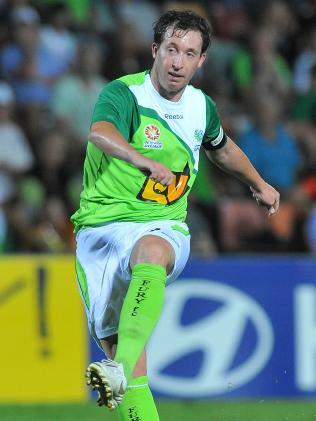 thom_canberra wrote: The old Celtic 3rd kit, a bit more original for Canberra idea? But can we merge these two similar ideas? The BrotherEstapol strips are the best and IMO, should be proposed to Slavich.